She has been waiting for this moment for two years: Oprah Winfrey has launched OWN in January this year and is preparing for her own TV show, where she dreams of two of the “most wanted” guests: O.J. Simpson and Susan Smith. After 25 years of hosting the Oprah Winfrey Show, one of the richest most influential women on earth is heading to a new direction. 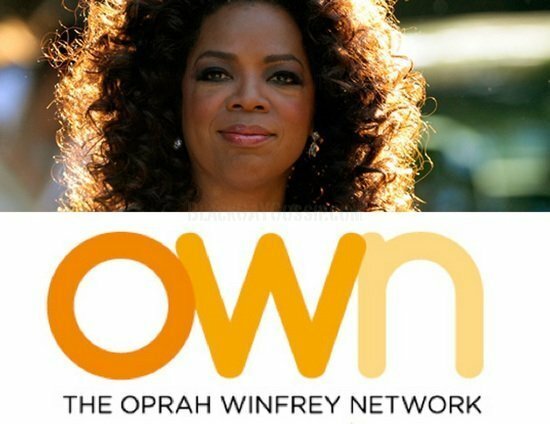 In her speech held at the National Cable & Telecommunications Association’s annual Cable Show in Chicago, Oprah admitted that it didn’t all went smooth with the launching of OWN, her joint venture with Discovery Communications. “The truth of the matter is I was all in with one foot out the door while finishing the final season (referring to the Oprah Winfrey Show). But now she is finally where she dreamt she would be. “This is the moment I’ve been waiting for the past two years. I need to be there. I need to be engaged and involved, she said. In January 2012, Oprah, who is one of the most powerful celebrities of the last decade, will launch her OWN show which will consist in interviews with celebrities and common people, all subjects being on amazing stories. Her show will be called “Oprah’s Next Chapter”. When asked about who she would like most to interview she answered plain and simple: O.J. Simpson and Susan Smith. She said she would like to ask the woman who is serving a life sentence in South Carolina for murdering her sons why she made up the story that a black man had stolen her car with her children inside. And when it came to O.J. Simpson she confessed she had a fantasy about the interview with him: “I have a dream of O.J. Simpson confessing to me. And I am going to make that happen, people”. Oprah’s fans have been disappointed with the fact that she wasn’t going to be on Tv for such a long time. In fact, most of the criticism brought to the new channel was that there was not enough of Winfrey on it. She is in the process of relocation from Chicago to Los Angeles, to OWN headquarters.